AUDIO FUNDAMENTALS, PRODUCTION, SONGWRITING, MIXING (& MASTERING), RECORDINGS, ARTIST DEVELOPMENT, BRANDING, ARTIST BUDGETS, GRANTS, VIDEO MARKETING, VISUALS, PERFORMANCE, TOURING, MANAGEMENT, LABEL PARTNERSHIPS & SIGNING, BROADCASTING, RADIO APPEARANCES, PUBLISHING, LICENSING IN FILM. independent artistS, record producerS, songwriterS, Performers, dj'S, Audio engineerS, MANAGERS. This Program is fully customized to your interests, goals and aspirations. Every applicant's course is custom-tailored based on the main fundamentals listed below. Accelerated program with main focus on polishing and mastering Audio material for your Debut EP/Audio Catalogue, while training and mentoring you 1-on-1 in industry-active studios. Packaging your Audio material in high quality, industry premium format, ready for industry release and promotion. Display your musical talents to the major labels and your future audience with your Official Debut Studio Album. Major labels and managements today only pay attention to independent artists who have an official industry-quality body of work. your Official Debut Album produced, recorded, MIXED AND MASTERED in the Master Audio Recording Arts Program. Recorded debut studio album "Marauding in Paradise" at The Noize Faktory Inc. Studios in 2012. 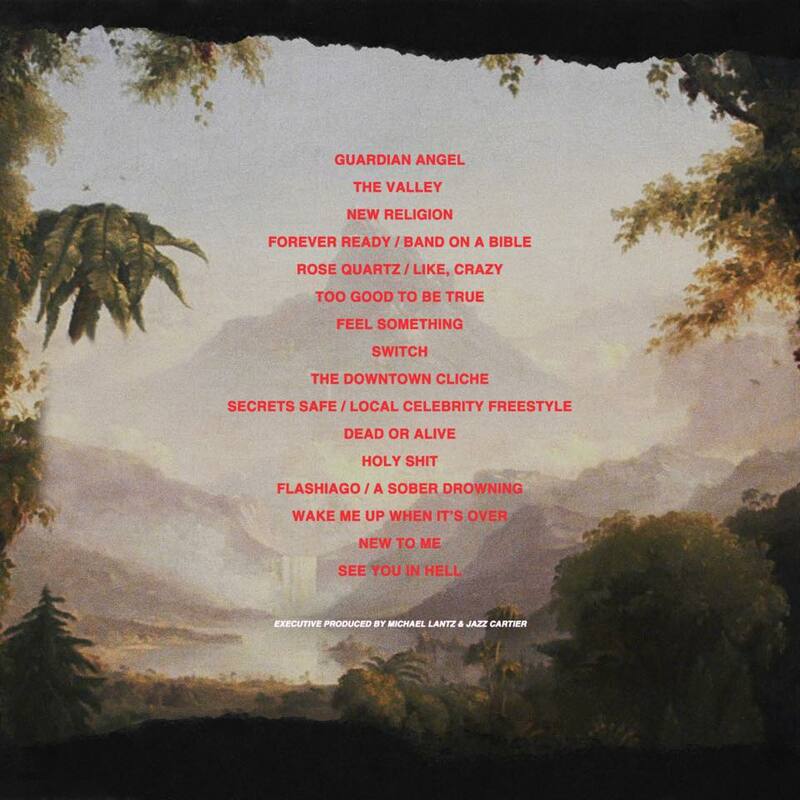 Releases in 2015. Completed Master Audio Recording Arts Program at The Noize Faktory. - Acted roles in Paid In Full, Get Rich Or Die Trying, Metropia, Instant Star, Platinum, Blue Murder, The Line, Poor Boy’s Game, Honey, Four Brothers and Netflix television series Mr. D.
T. MAJOR is a well-known and respected Music Producer / Beat Maker / DJ from Toronto Ontario and is easily one of Canada’s most talented and professional in his fields. He first started making beats / producing music in 2004 and subsequently attended the International Academy of Design & Toronto Film School in 2006. 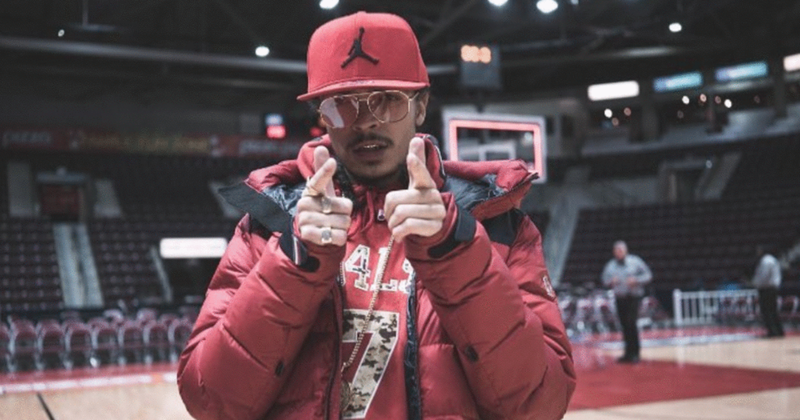 He made no hesitation in establishing his company Ether Muzik Entertainment in 2008 and has been registered with SOCAN since 2009. 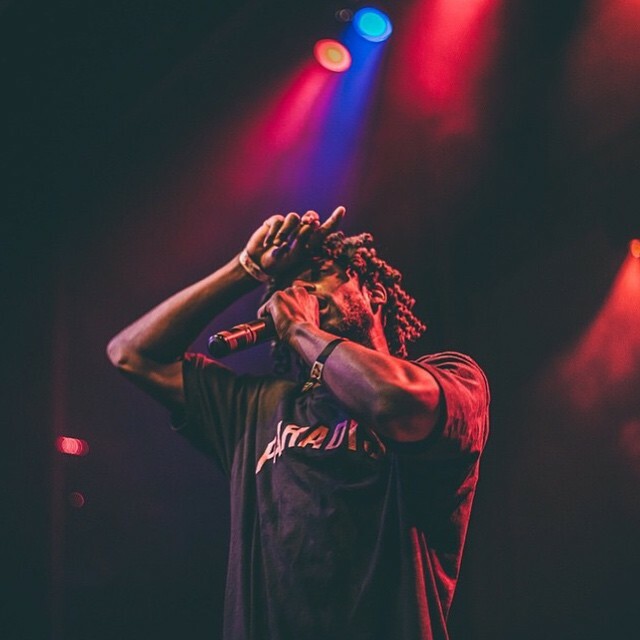 In the span of his career to date since 2010, T. Major released 5 full length original projects in which he did all the production thru his company Ether Muzik Ent. and label imprint Motive Music. Motive Music artist HYPE also released “Wadup”, a single produced by Major that made it to # 5 on WBLK’s Unsigned Hype Countdown. All 6 of these projects were distributed via Fontana North. 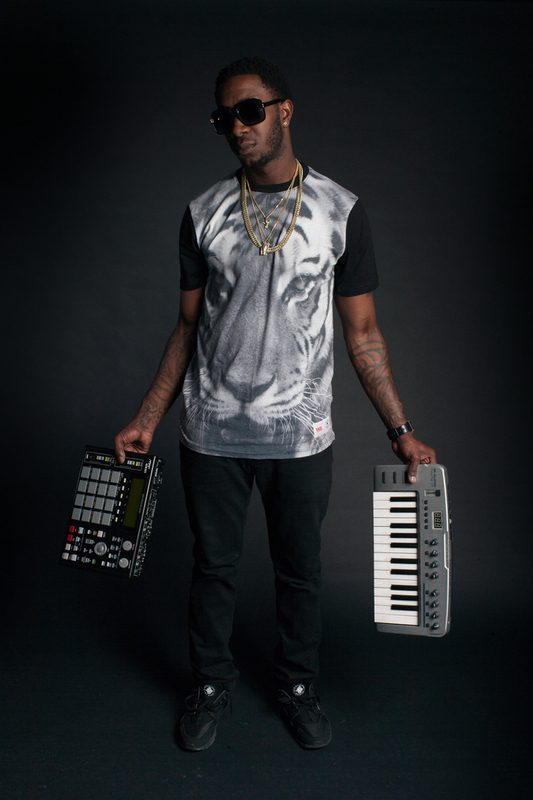 2011: T. Major produced an original LP called "Original Heads" which charted #2 on Canadian College Radio via earshot-online.com all across Canada, followed by "The World Iz Major" in 2013 & "The Way We Live" (2014/15). 2013: By this time 3 songs T. Major produced were in Much Music rotation: Gee Wunder’s “Yu Zee Me” , Dusty Wallace’s “YOEY”  and Michael Mazze ft. Church Chizzle “Ride Dirty”  which all still air to present date. 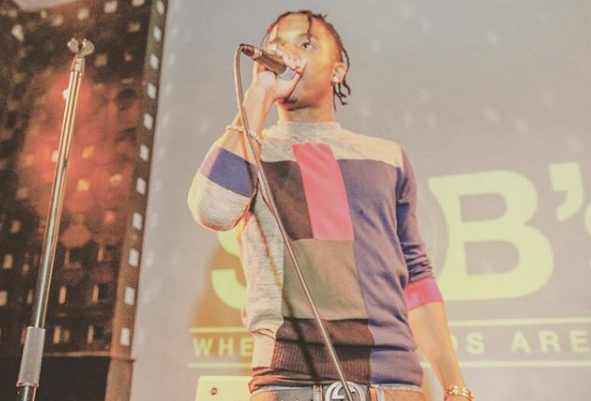 Major was on fire and decided it was time to showcase another of his talents by dedicating his DJ skills. 2014: was Major in every sense as he gained full traction doing over 20 shows showcasing his highly talked about production skills. This included shows with Lloyd Banks (G-Unit), LOX, Onyx and Ed OG.. Collaborated with The Noize Faktory’s artists and producers during the peak of his career. Our goal is to provide aspiring artists and musicians with the chance to work in industry studios, learn from and collaborate with industry experts and well-known musicians/engineers/producers. Selectively picked by industry professionals and program directors, course locations are high-end studios equipped with the latest audio technologies in the business. Classes are held in various studios depending on projects. From classes in live recordings to mastering studio work, you will get to experience the everyday work of industry-selected studios. The only way to learn in this business is through experience. 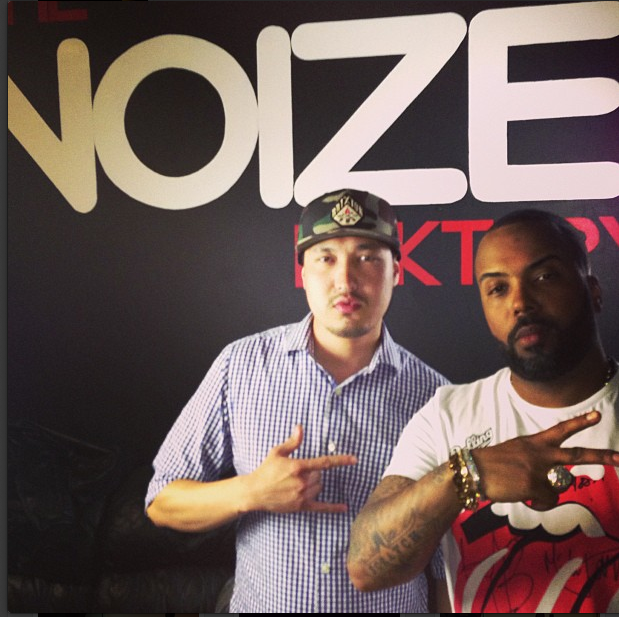 At The Noize Faktory Academy, your experience is guided by a full team of professionals. As a critical part of our custom-tailored training structure, we provide our apprentices with specialized high-end studios, equipped specifically for your chosen course program. You will be placed in an actual, active industry studio within your city 1-on-1 with a Noize Faktory instructor. Studio locations are carefully selected for our course programs and are fully equipped to provide you with extensive hands-on learning and unlimited practice. This is a great opportunity to start networking and learning how to work with other music industry professionals while you are taking your course. Thank you! An Admissions advisor will be in touch with you shortly via phone and email. 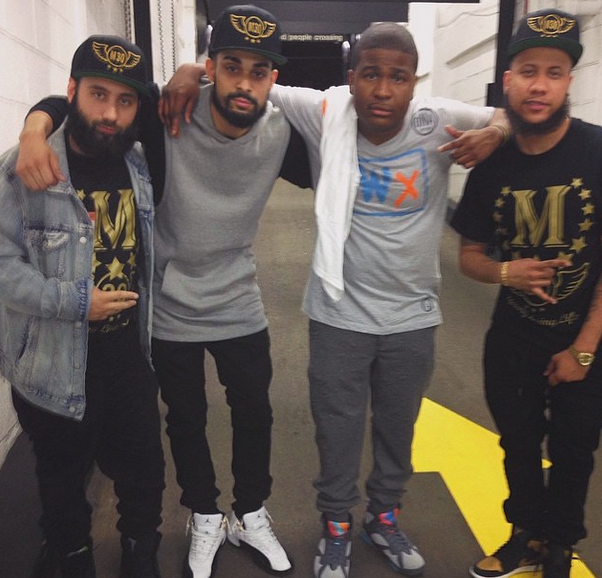 "Being in and out of real record label studios working on tracks was the best part! Every part of my course at The Faktory took me to a new environment. It was so helpful to be able to work with so many audio engineers, producers and artists who are already inside the industry! We need more schools like this! Many of our instructors are graduates from such prestigious institutes as Full Sail University, SAE Institute, Recording Arts Canada, McGill University, Dubspot NYC, Berklee College, many more. In all of our course programs, we combine 1-on-1 tailored training with personal mentorship. We place our clients in the most active industry environments for maximum collaborations and networking. 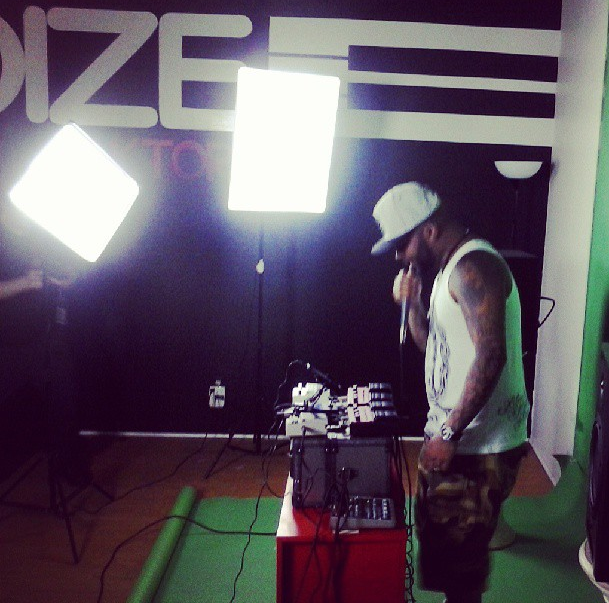 Your Noize Faktory instructor is also your industry mentor who will guide your way into the music industry. What is an industry mentor? "I learned everything about all of the major software out there. I was using FL studio when I enrolled in the Master Audio program so I was a beginner. 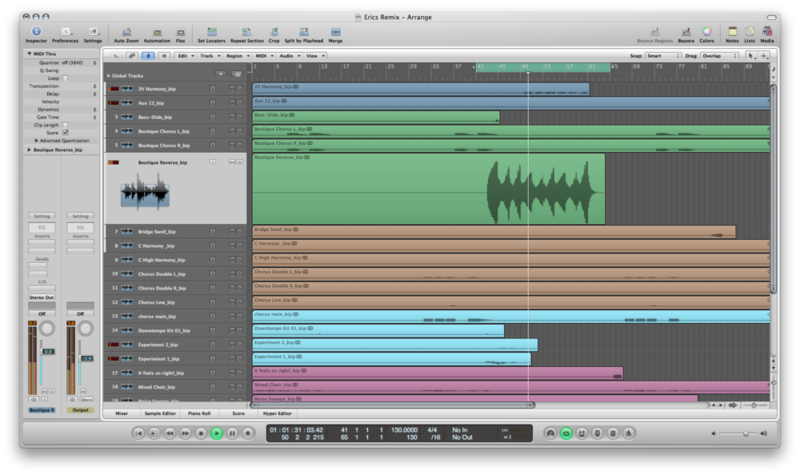 By the time my course was completed, I learned to use Logic, Live, Pro Tools and a lot of mastering VST plugins, such as Waves, etc. 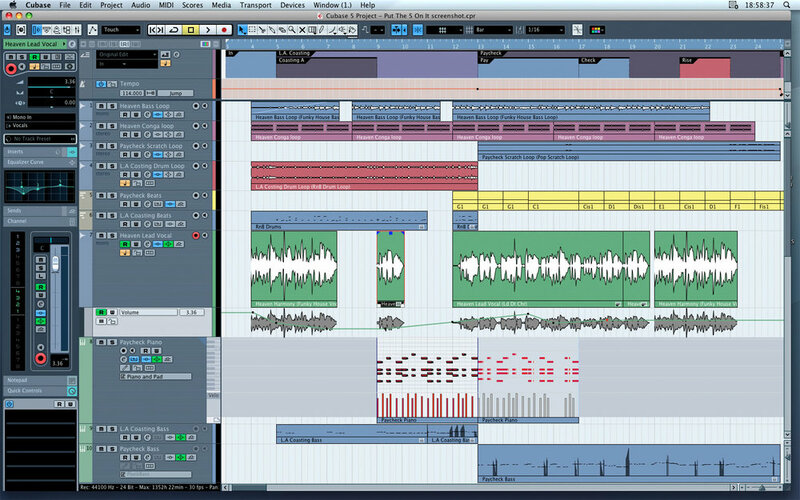 I can definitely say Noize Faktory opened up a whole new world of production software for me!" 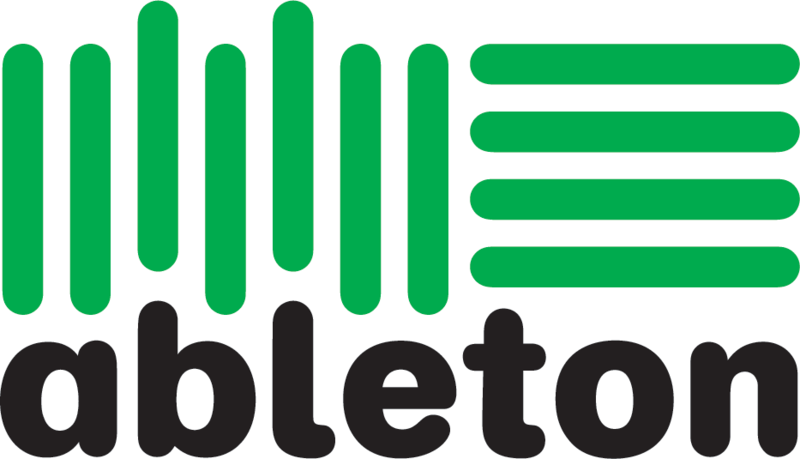 Industry-leading services for Artists, Producers and Engineers. Being a part of the music community - all of our classes are held in studios that are active in the current music industry. During your classes, you will network and collaborate with industry artists and labels and meet notable people in the industry. Building your team - throughout your course, you will collaborate with other students as well as build your team to help you achieve your career goals. We will connect you with industry professionals to build your team, from administrative to creative. The Noize Faktory isn't a traditional school. Most schools are only focused on providing education. We are fully active in the music industry, as we collaborate on projects with major record labels and provide them with talent. Here are some examples below. 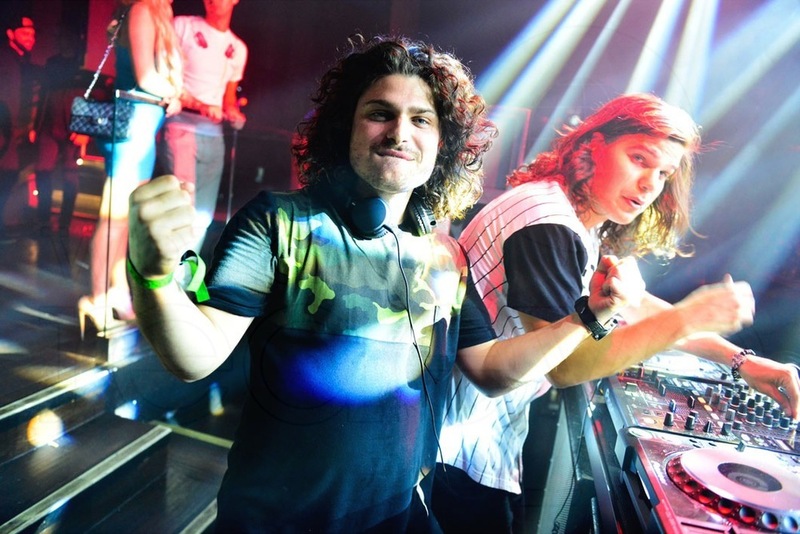 Chris and Alex started DJ-ing at The Noize Faktory Academy during its first year in Canada. Within 6 months of completing their course, they have gotten signed to Universal Music Group and shortly after went on tour. 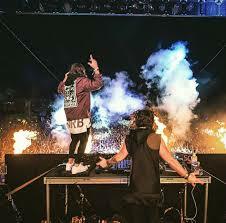 They went on to become one of the most famous EDM groups worldwide! Canadian electronic duo formed in 2012, composed of brothers Chris Chronicles (b. Christopher van den Hoef, January 1, 1990) and Alex Andre (b. Alexandre van den Hoef, October 17, 1991). 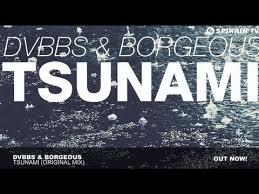 They are most famous for their joint international hit with Borgeous titled "Tsunami". The vocal remix of "Tsunami" entitled "Tsunami (Jump)", featuring Tinie Tempah, reached number 1 on the UK charts. Jazz has been a regular at The Noize Faktory since day one. He has worked on his debut album for 4 years. During that process, he recorded some of his songs at The Noize Faktory studios with our engineers, producers and mentors. Jazz's right hand producer Lantz has always been a great contributor of endless creativity with musicians at The Noize Faktory. Occasionally, Lantz conducts training sessions at The Noize Faktory. 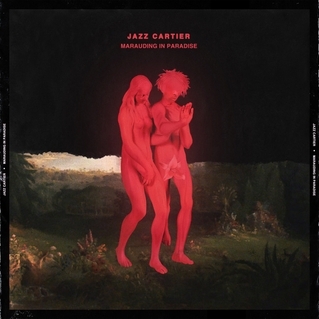 Lantz has produced Jazz Cartier's hit-album Marauding in Paradise from start to finish. He has been a producer for a while now, creating songs and production for many well-known artists. Lantz has been a regular visitor at The Noize Faktory Academy, as he collaborates, educates and shares his music with students and instructors. Robert aka "Kasper" was one of the first instructors to teach at The Noize Faktory Academy. He has built quiet a track record in the field of Live Sound. He manages the live engineering aspect of concerts and shows and goes on tours year-round helping A-list as well as up and coming artists put on a good show for their fans. Scratch (from The Roots) - Grammy award winning artist and former member of The Roots. Scratch is known for his beatbox and MC-ing skills. Scratch has recently made a comeback with an intensive, futuristic beatbox set - "Tuff Act To Follow", which was entirely shot with The Noize Faktory at one of our studio locations. Check out the video and photo material below from the shoot and post-editing. Ivan Evidente - Director of A&R - Universal Music Group Canada. Ivan is the director of the Arts & Repertoire department at Universal Music Group Canada. He has been very influential in the Canadian music market and has been the man behind some of the biggest talents to come out of Canada into the worldwide market. He is constantly scouting and recruiting talent and The Noize Faktory has been one of his go-to sources for fully educated, trained and specialized talent. Accelerated pace – programs don’t take more than 6 months. 1-on-1 focus-an aspiring musician needs guidance and mentorship. Being in a classroom defeats the purpose of your learning efforts. Every musician needs an industry professional by their side to guide them in the music business as well as help craft and perfect your sound. Artist development-your development as an artist starts on the first day. A careful focus on your music, your audience, your career building process. Start the marketing process from the day you start your program. Networking opportunities-an aspiring musician needs connections from the day they start their career. Working in various industry studios will build your connections by the time you’re done with the program. Facilities-learn and work on actual industry projects (including your projects) in state of the art studios with professional engineers by your side. This experience cannot be provided by class-room education. FAN EXPO CANADA™ is the largest Comics, Sci-fi, Horror, Anime, and Gaming event in Canada and the 3rd largest Pop Culture event in North America. PLAY YOUR GENDER is a web interview series and documentary on the realities of being a woman in the music industry. This documentary features conversations with people involved in all the different aspects of the music industry. What makes us different from traditional schools? All course programs are 1-on-1 based , as we are a specialized artist development and training center for DJ, Music Production, Recording Arts professions. Noize Faktory's main mission has always been to train and prepare dedicated music enthusiasts for a career in the music industry. All of our courses are designed with careful attention to the development of skills necessary for an ongoing career in the music industry. While enrolled in one of our courses, you are not only intensely learning and getting closer to your music goals, but you also have the opportunity to network with industry professionals, executives, label representatives and musicians. 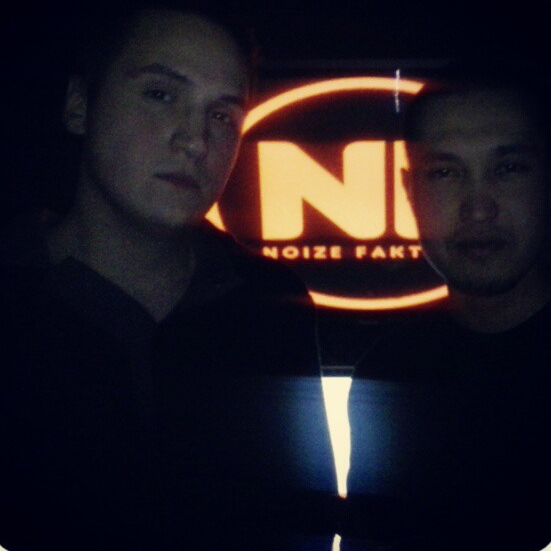 The Noize Faktory instructors are active, established career musicians, producers, engineers and DJ's. We only employ industry professionals for our courses and are committed to providing our clients with professional training from instructors with strong experience in the industry. Pursuing a career in music and not trying to establish it fast requires much more than going to a class full of other students and no attention given to any by the instructors. Scheduling and 1-on-1 approach are the key elements of our courses. This is what makes your course even more progressive. Imagine taking your classes in different studio locations around your city! We place you in several high-end studios within your city to complete your course and depending on the subjects covered in your curriculum you will be taking classes in different assigned studios. Let's say your next session is covering Recording with Live Bands - this would mean we will place you in the closest high end studio that specializes in SSL boards and live band mic setups. "I wasn't sure what I wanted to learn when I first spoke to an Admissions advisor, but I knew I wanted to be in the music industry. I started with a Recording Arts course and it opened my eyes to the reality of this business. I enrolled into the Master Audio right after to continue my education. I am now employed as an engineer in one of the biggest studios in North America. The mentorship here really put me on the correct path. Industry program for artist development and mentorship in the music industry with focus on Audio Engineering, Music Production, DJ, Mixing and Mastering, Recording and Performance Arts. Canada's top music development program with an active roster in the current music industry and artist development. The Noize Faktory Training, Tutoring & Mentorship Programs is a series of 1-on-1 tutoring and artist development studio training programs with a direct emphasis on personal acceleration in the fields of: Production/Composition, DJ’ing, Performing Arts, Recording Arts, Mixing and Mastering and Music Business. The Noize Faktory is a workshop center for creative minds where collaborations, personal studio training and artist development services are provided. Focus and emphasis on independent advancement in the music industry. The Noize Faktory is not a school and are not covered by OSAP or any other organizations. Connect with The Noize Faktory! © 2018 The Noize Faktory Inc. Canada. All rights reserved.